Since 1853 Tissot have been producing high-quality, affordable timepieces for professionals and watch collectors alike. 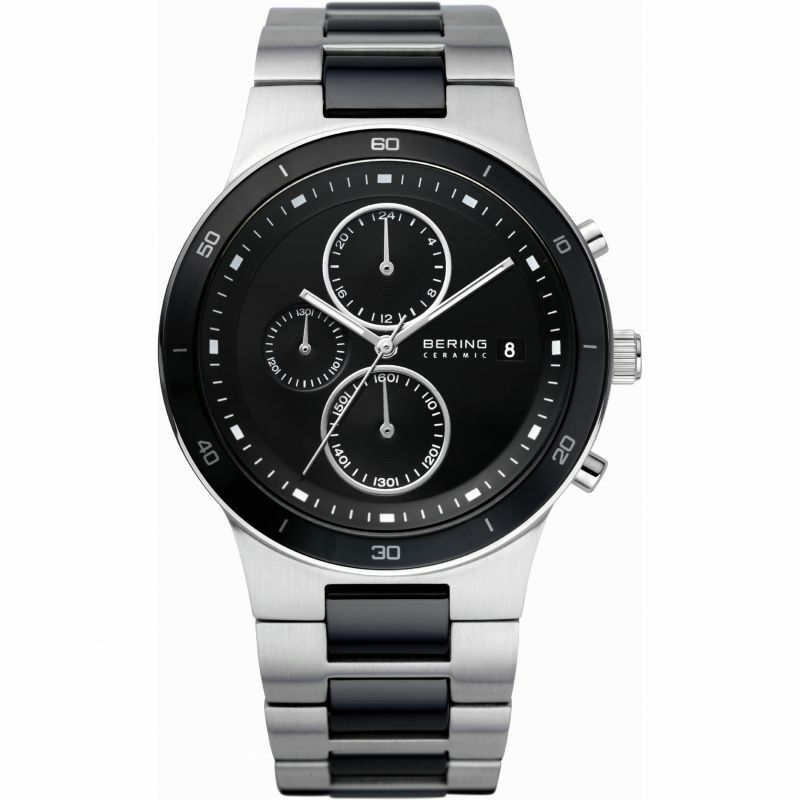 With watches sold in more than 160 countries, they pride themselves on authentic designs, sourcing the best materials and providing advanced functionalities. 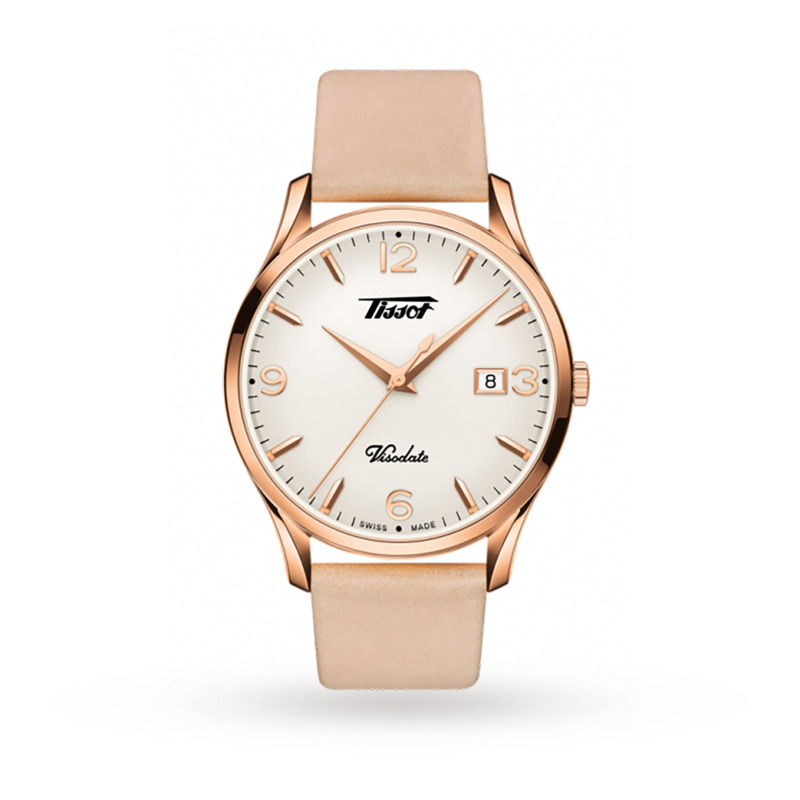 The Tissot Heritage Visodate features a 25. 6mm stainless steel with a rose gold PVD coating, a date complication and a stunning white dial with rose gold detailing. Powered by a Quartz movement. Water-resistant to 30 metres. Presented on a pink leather strap and secured with a pin buckle clasp. Explore the full Tissot collection here.